2019 Easter Floral Designs! 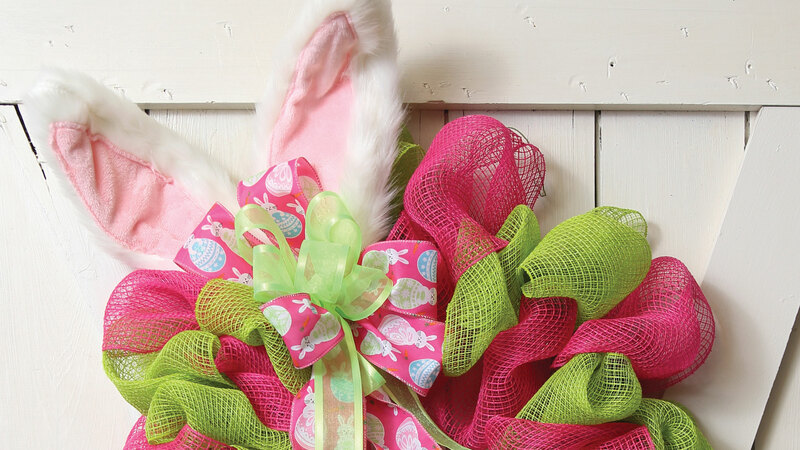 Take a peek at some of the beautiful Easter designs you can find in all their color and glory right now at Prairie Gardens & Jeffrey Alans. Each and every design is handmade by us, for local creations you’ll only find here. 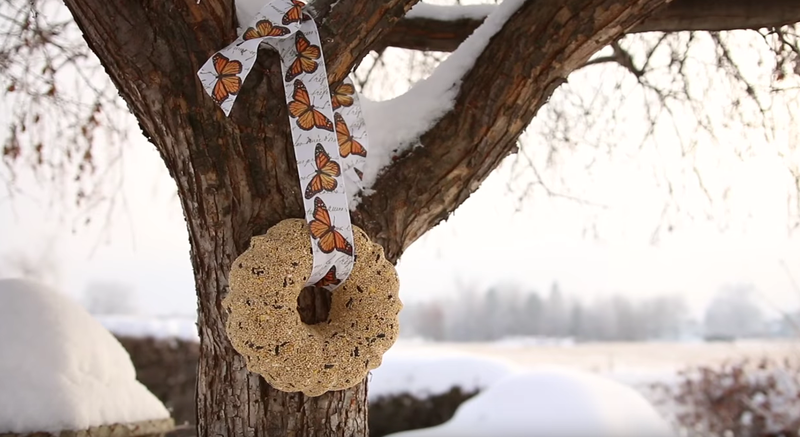 Your feathered friends will flock to this easy DIY birdseed wreath! A sprig here, a little sprig there…see how easy it is to decorate with live Christmas greens indoors this holiday season with some of our favorite ideas. Each and every one of our floral designs are handmade right here at Prairie Gardens by our wonderful team, for exclusive pieces you really won’t find anywhere else. Read more to see some of the beautiful designs they’ve just put together for the 2017 Christmas Season. Salvation Army Fundraiser – This Friday–Sunday at Prairie Gardens! This Friday–Sunday only (Nov 3-5) we’re helping the Salvation Army to kickoff their holiday fundraising campaign by offering a special Christmas tote for $5 with 100% of the proceeds going directly to the Salvation Army of Champaign County. Everything’s better under the sea! Including this easy terrarium DIY full of live plants, sand, sea creatures and more. 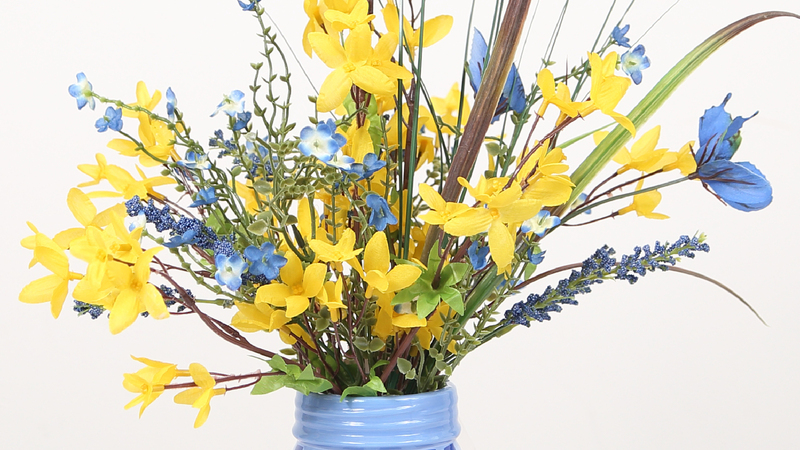 Watch video to learn how to make your own with Prairie Gardens supplies. 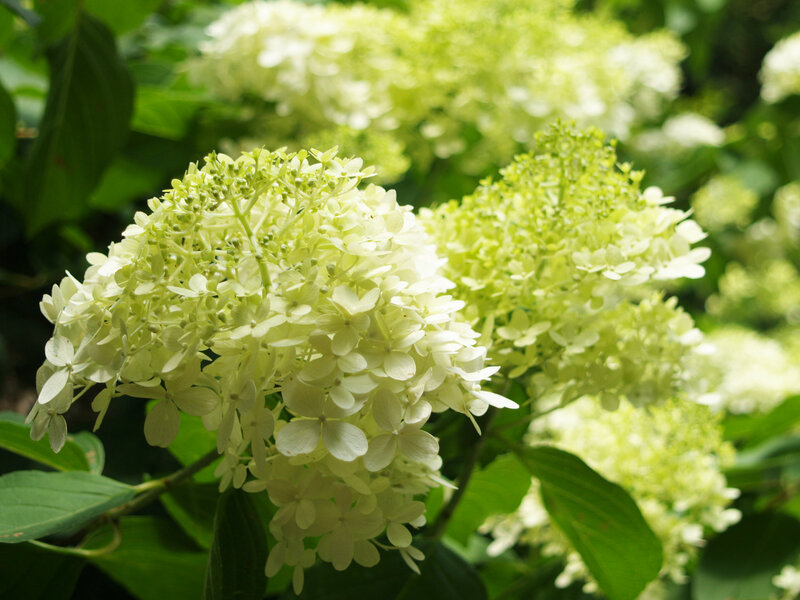 April showers may bring May flowers, but these 18 perennial flowers often don’t wait until then to start blooming with an “average” bloom time of April. We’re super excited to have these bright, bold outdoor spinners from one of our favorite vendors. Learn about these gorgeous colorful creations from the way they work to learning about the artist would designed them.